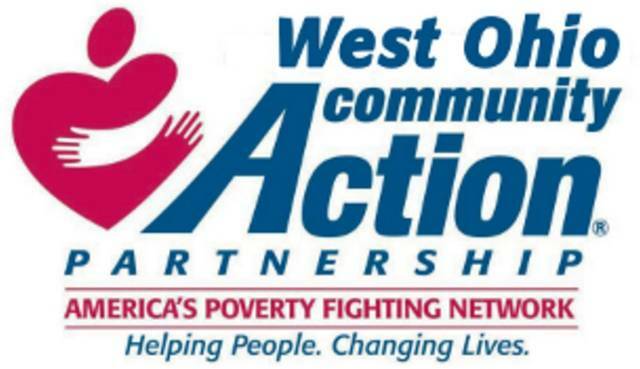 West Ohio Community Action Partnership Board of Trustees: noon, large conference room, WOCAP central office, 540 S. Central Ave., Lima. LIMA — The West Ohio Community Action Partnership Board of Trustees will meet at noon Wednesday, April 24, in the large conference room, WOCAP central office, 540 S. Central Ave., Lima. This entry was tagged 042419. Bookmark the permalink.